FIX: File not found. Check the file name and try again. When you’re trying to save a file. Is the tutorial for you? To make sure that this tutorial solves your problem, I want to simulate the story. If that is correct then the tutorial can be a solution for you. This is likely to be blocked by your Windows Defender Security Center. It has a “Controlled Folder Access” option. For more about these options, I refer you to the blog post from Microsoft. Below I explain how to disable this option. The tutorial consists of two parts. The first is a short tutorial without screenshots for the techies among us. In the second tutorial I explain the same steps, but with screenshots for the dummies among us. Tutorial “File not found. Check the file name and try again.” in short. Go to the start and click on the gearwheel on the left, or search for settings and open the application. Then search for Controller Folder access. 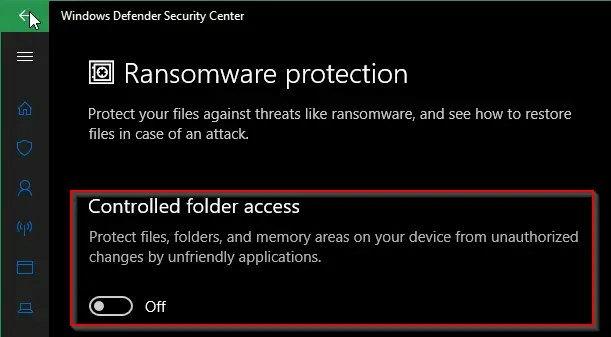 Turn off Controlled folder access. Tutorial “File not found. Check the file name and try again.” for dummies. Go to start and click on the Gearwheel at the bottom in the left menu. Or search for Settings and open the application. File not found. Check the file name and try again. 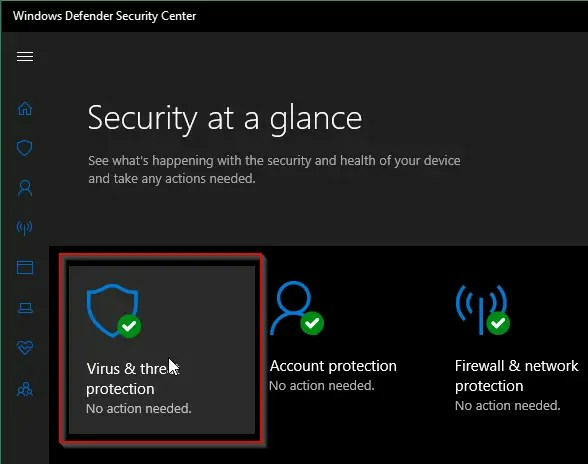 Search for Windows Defender Security. You can also search for Controlled Folder Access directly. 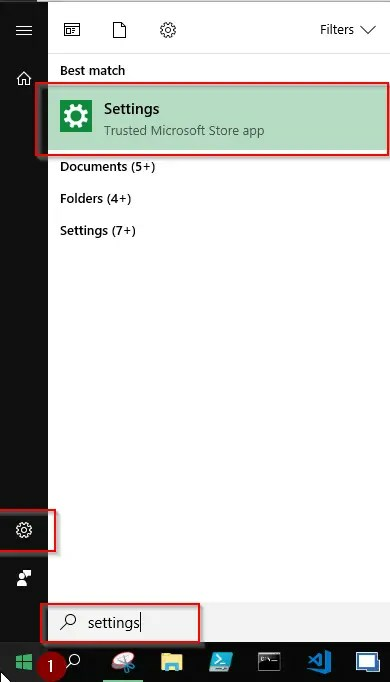 The screenshots will show the exact location for Controlled Folder Access. 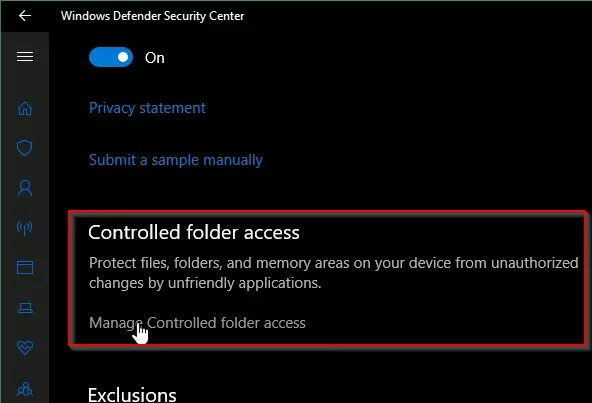 Go to the last screenshot to follow the steps if you searched for Controlled Folder Access. Click on Virus & threat protection. 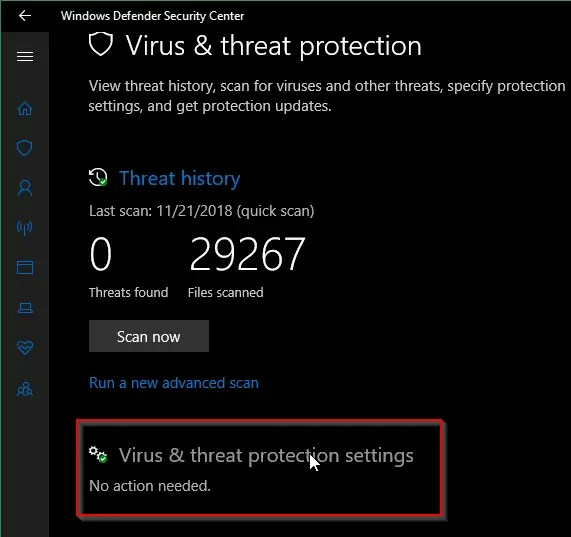 Open Virus & threat protection settings. This post is from answers.microsoft.com. I have expanded the existing tutorial with screenshots. If you have questions regarding this topic, feel free to leave a comment. This isn’t a fix. It happens even if you are authorized to save in the folder in question. Can someone get an actual fix together?